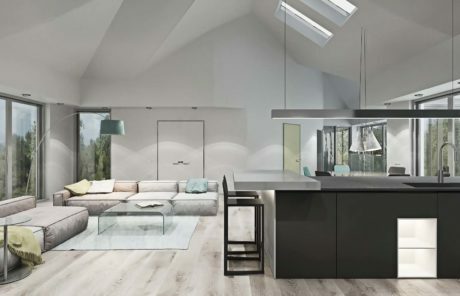 Young Architecture is a Tunbridge Wells and London based company specialising in architectural services, planning permission, building control applications and project monitoring. 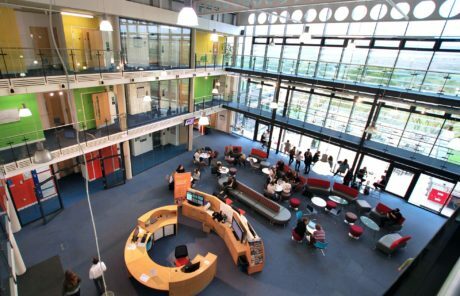 We undertake projects in London, Kent and the South East. 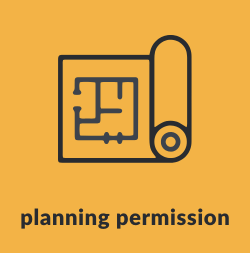 Our planning permission drawings service consists of full investigations of your local authorities planning guidelines, producing proposed plans, elevations, site layout, cross sections, schedules, outline specification and a location plan. 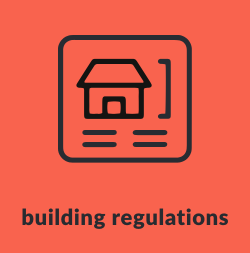 Obtaining and filling out planning permission application forms on your behalf, liaising with your local authority and keeping you informed of any feedback. 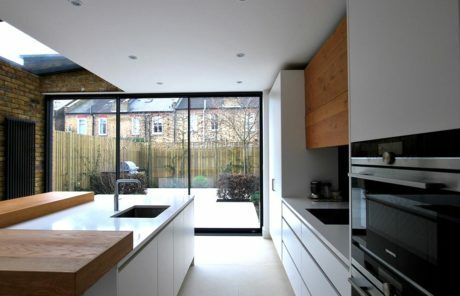 Once you have planning permission it is time to begin preparing detail design drawings. 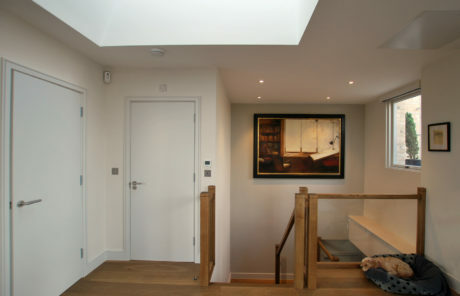 These drawings are very detailed and provide enough information to build your intended project; you get a full set of building regulations drawings which include proposed plans, elevations, cross sections, details, a full specification detailing construction methods, workmanship standards and quality of materials. We can assist on finding and obtaining builders. We will visit site at various stages to check the works are being built in accordance with the deposited plans and client’s requirements. 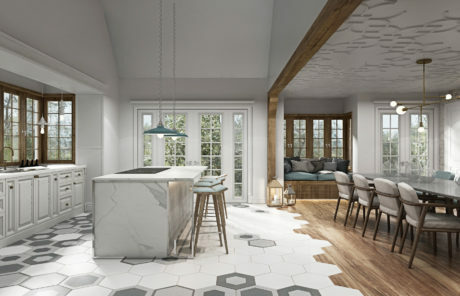 Once works are completed, we provide copies of all related drawings and approvals for client’s reference, as these may be required in future sales. 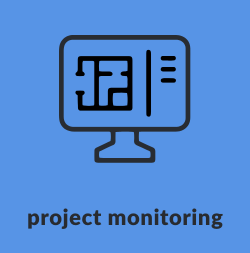 Every project varies according to both the clients’ requirements and the aspects of the site. 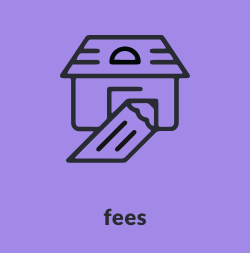 Design fees are priced accordingly with each stage of the planning process and project monitoring carrying a separate fee. For anybody wanting someone to take their ideas and take them to another dimension the we would recommend Young Architecture unreservedly. 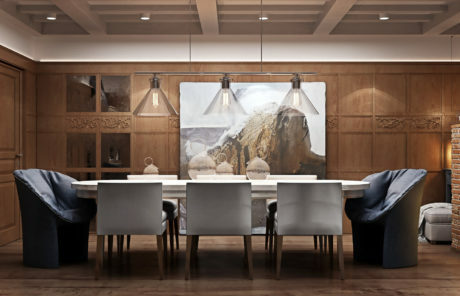 I am happy to recommend Young Architecture and would certainly use them again for any future building needs.